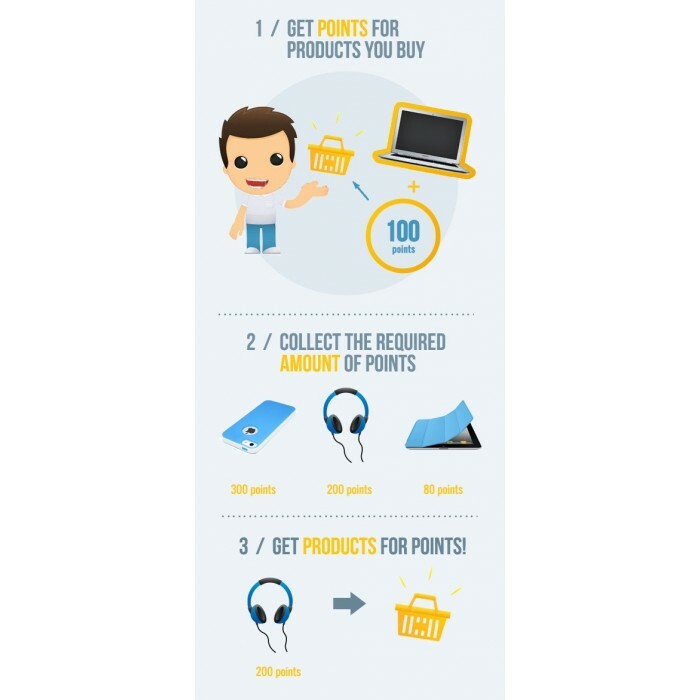 Prestashop Points & Discounts is a powerful marketing tool that allows customers to collect points for purchasing items and spend them on other products in your store as well as to create bundle deals. 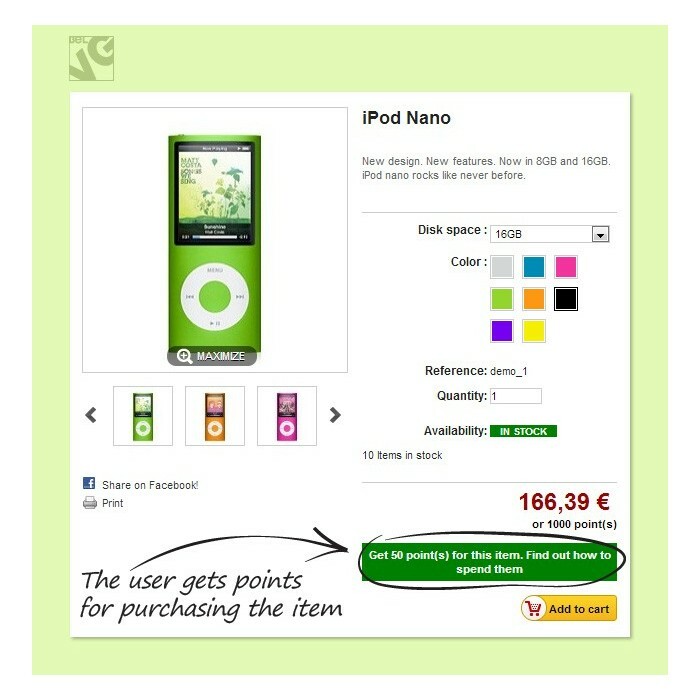 You can define how many points the user gets and needs for buying this or that product. 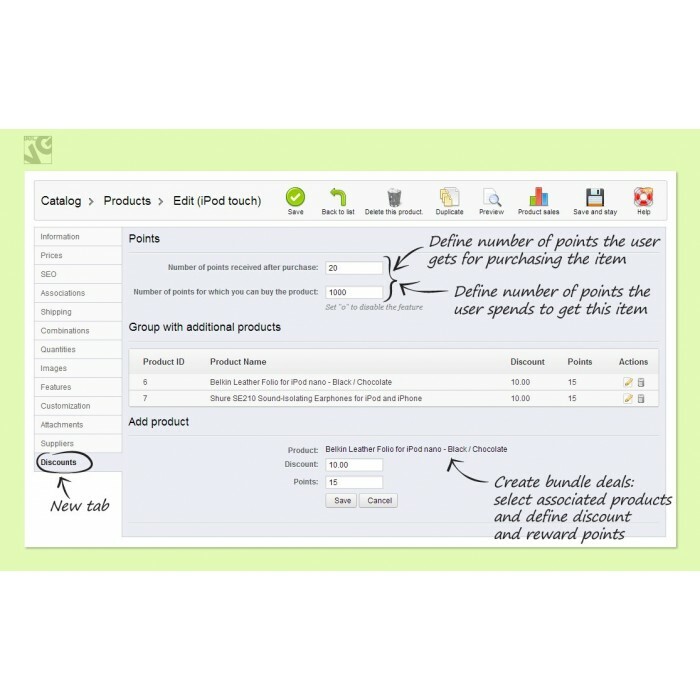 Assign associated products and create bundle deals to motivate users buy more. 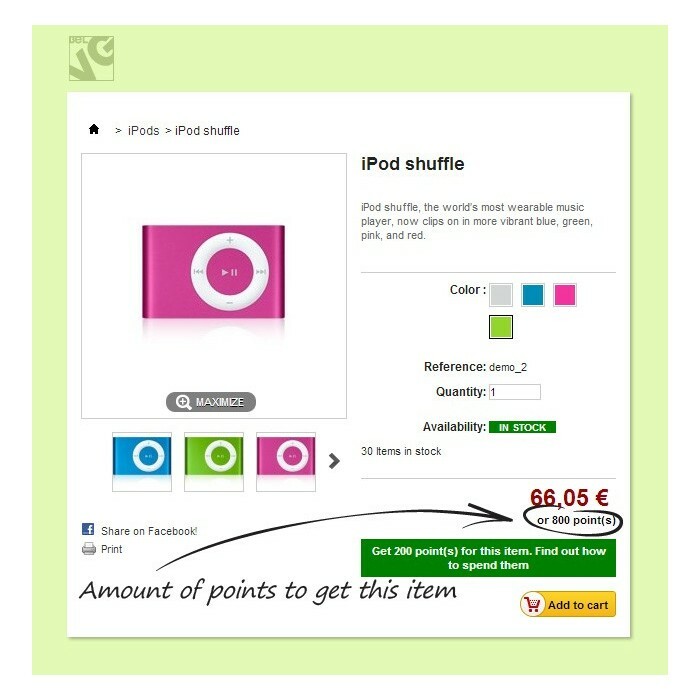 Related items can have discounts and point rewards when bought together with the main one. 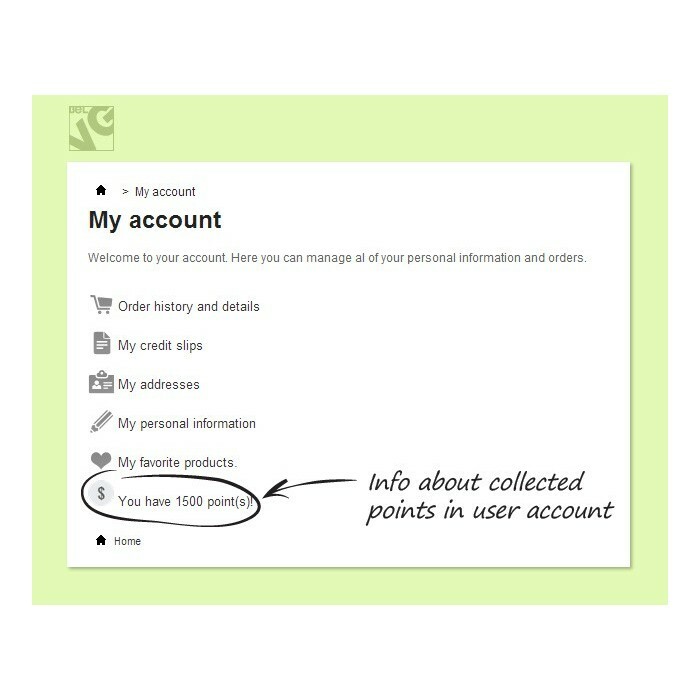 Prestashop Points & Discounts extension allows creating a flexible loyalty program. It will encourage customers to browse through your products and buy more and lower the turnover among visitors by rewarding a user with benefits. In the back office, define how many points the user gets for buying this or that item. 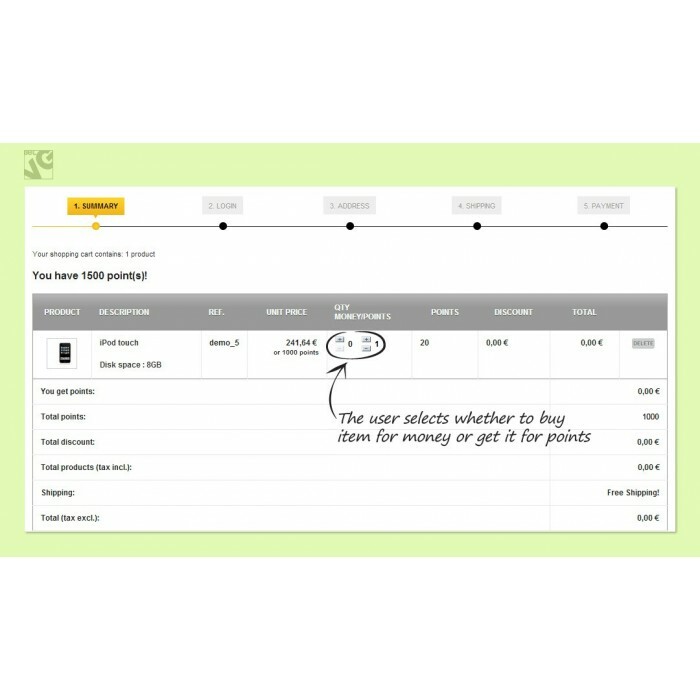 Select reward products as well and configure how many points the customer should collect to get them. 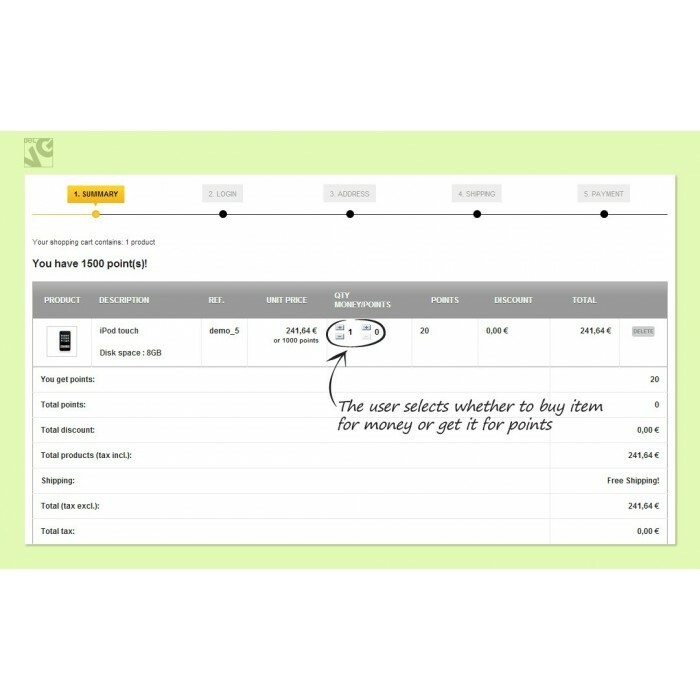 Information about products bought for money or got for points can be reflected in the invoice. 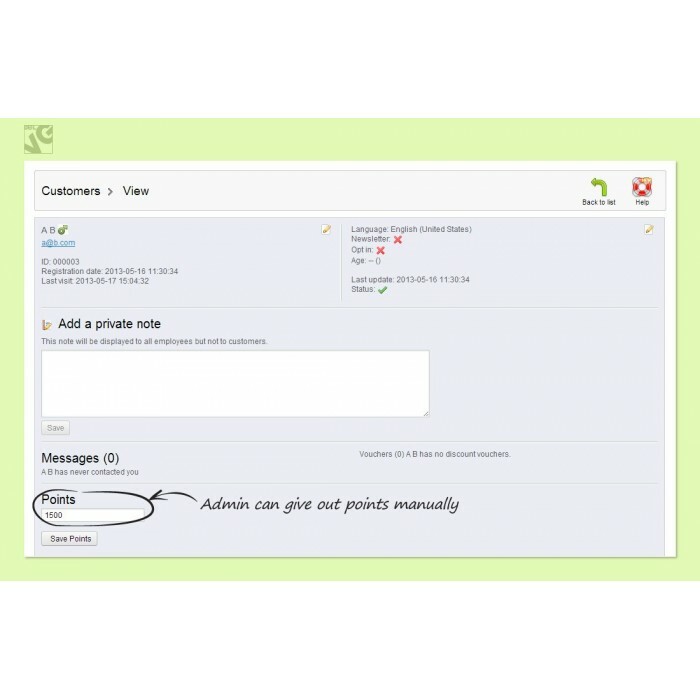 Assign associated products and create package deals. 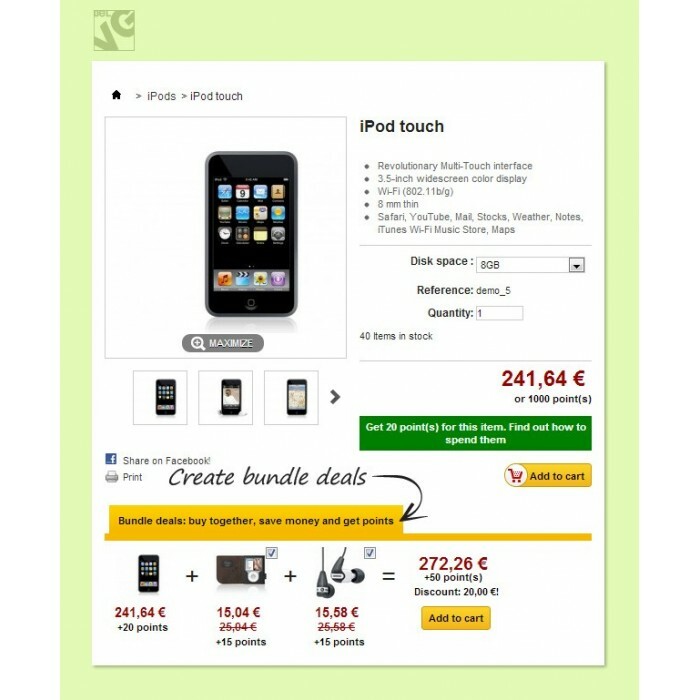 For instance, discounts on A1 and A2 additional items are offered when bought with the main one. The user can get points for them too.